"I am so happy that I chose to go to Super Auto Repair. My car's transmission went out and Enrique checked it out thoroughly and rebuilt it for me. I am so pleased with the work he did, he fixed everything and is very honest. I am super pleased with Helen, the manager, she is so sweet, she has the best customer service, she smiles and greets you and makes you feel like a valued customer and even follows up every step of the way. I have never experienced such good treatment from an auto shop before. Thank you!" 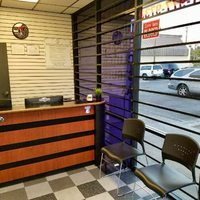 "My go to Auto Repair Shop in the I.E. !!! Enrique is the most genuine mechanic around the area always striving to provide his customers with great service & affordable prices! Never fails to satisfy! Also huge shoutout to the service advisor Helen who works front desk in customer service she never fails with making their customers feel welcomed and aware of the services they provide. Highly recommend this shop to any of you struggling to find a GO-TO shop.... give the shop a try i guarantee you wont regret it!" "They explain everything in great detail and even showed me things that I didn’t know I had problems with. I don’t mean they got me to get extra things I didn’t need done to my car but they went through the motions of actually showing me real problems that my car would have broken down if I didn’t get them done. They won’t charge you for just looking at your car which some places will tell you they need to do before starting anything. Go here first, talk to them about your situation and they’ll work with you." "Took our Fleet Vehicles here and quality of work was outstanding! From minor check engine lights to troubleshooting and more! Definitely recommend this Shop! Prices were also a 5 star." 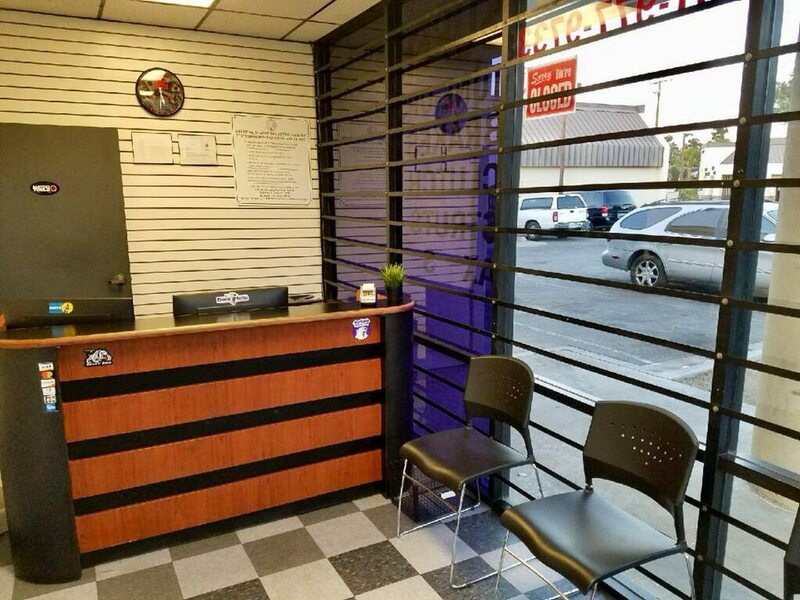 "If you haven’t been to Super Auto Repair of in the city of Riverside, there’s probably a possibility that your car is more than likely not being well serviced. From Gibson performance exhaust to clutch masters, fass diesel fuel systems, comp cams, method race wheel, these guys are the absolute best at what they do."